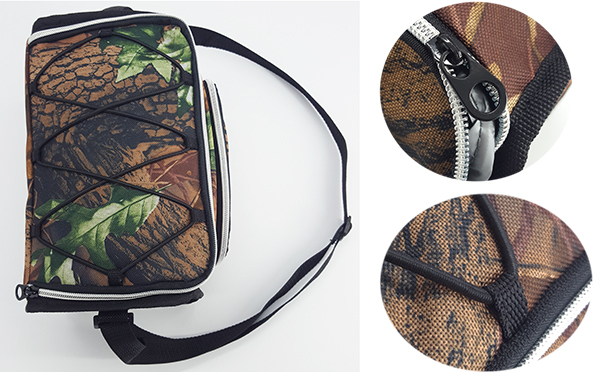 Super cool Camouflage printed material, good looks. 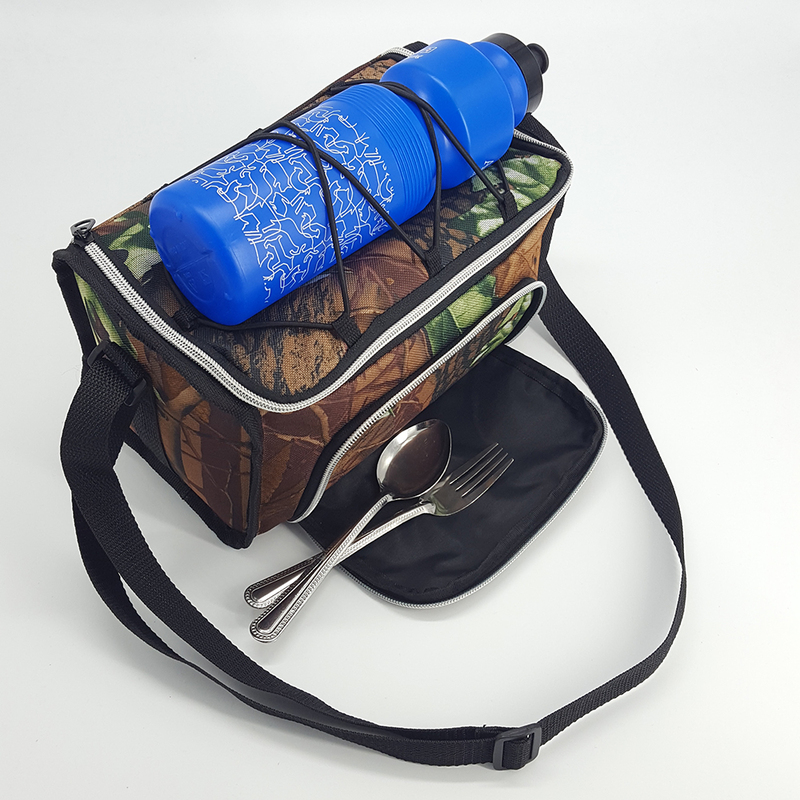 Ideal for fitness, school lunch storage, camping, travelling, festivals, picnics etc. 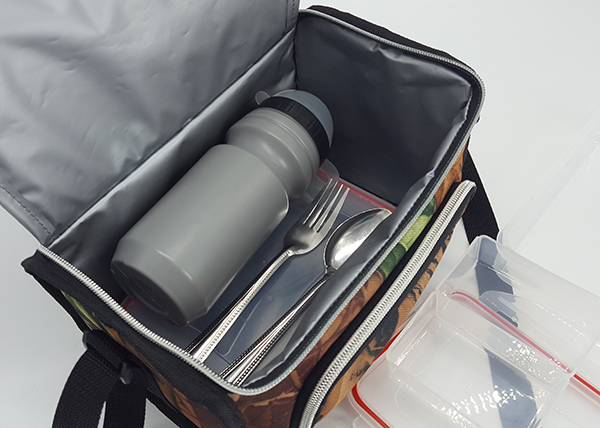 Easy to use, Keeps dairy products, drinks and salads cools & fresh. 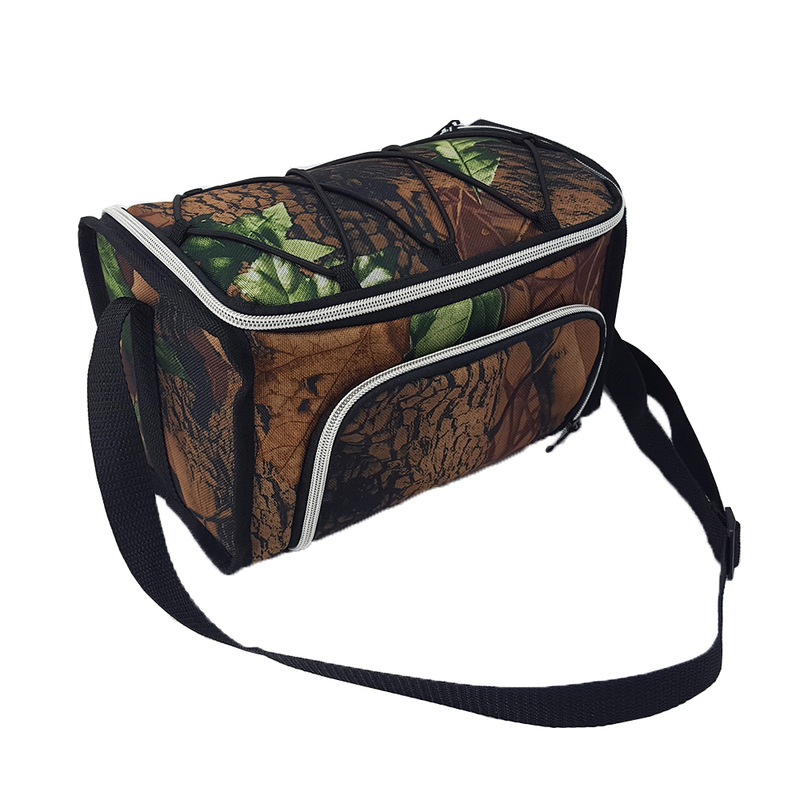 Zipped compartment keeps products secure. Features adjustable shoulder carry straps. 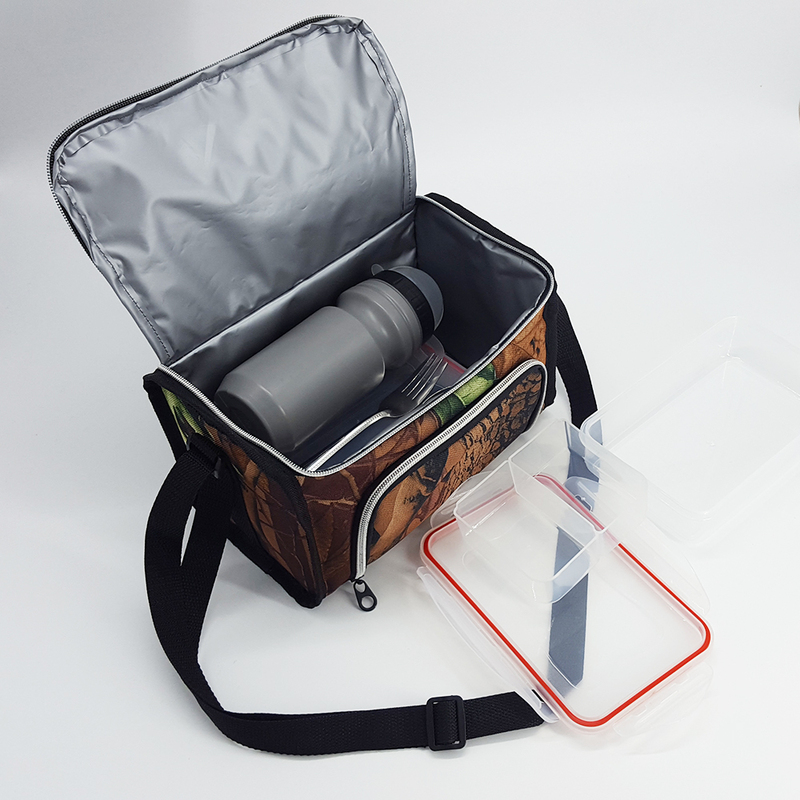 We are OK to providing inside organise with food container, fook, spoon, knife, water bottle or shaker, cooling gel pack etc. 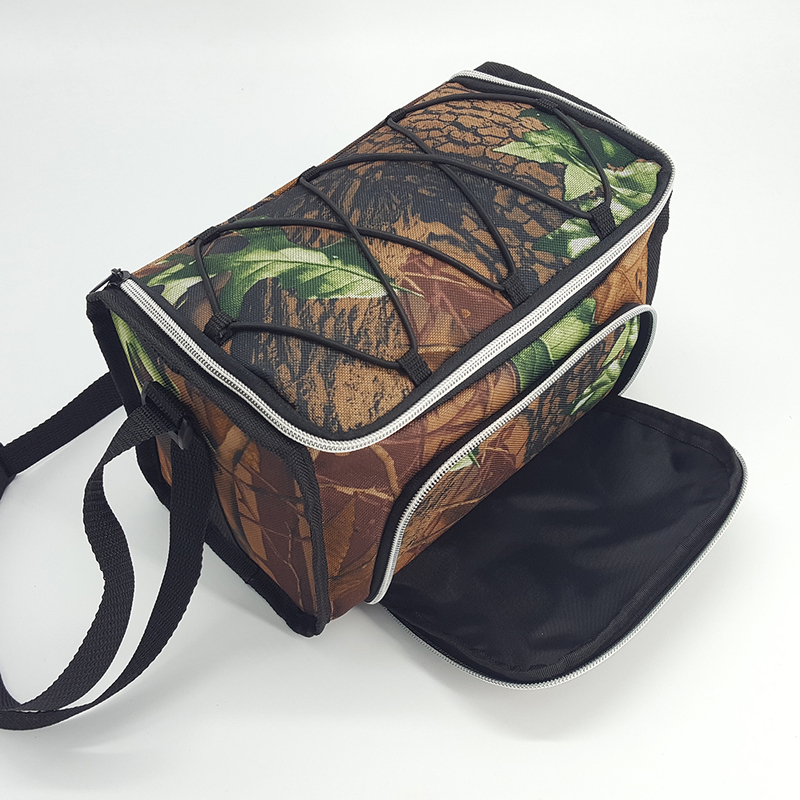 Looking for ideal Camouflage Printing Bag Manufacturer & supplier ? We have a wide selection at great prices to help you get creative. 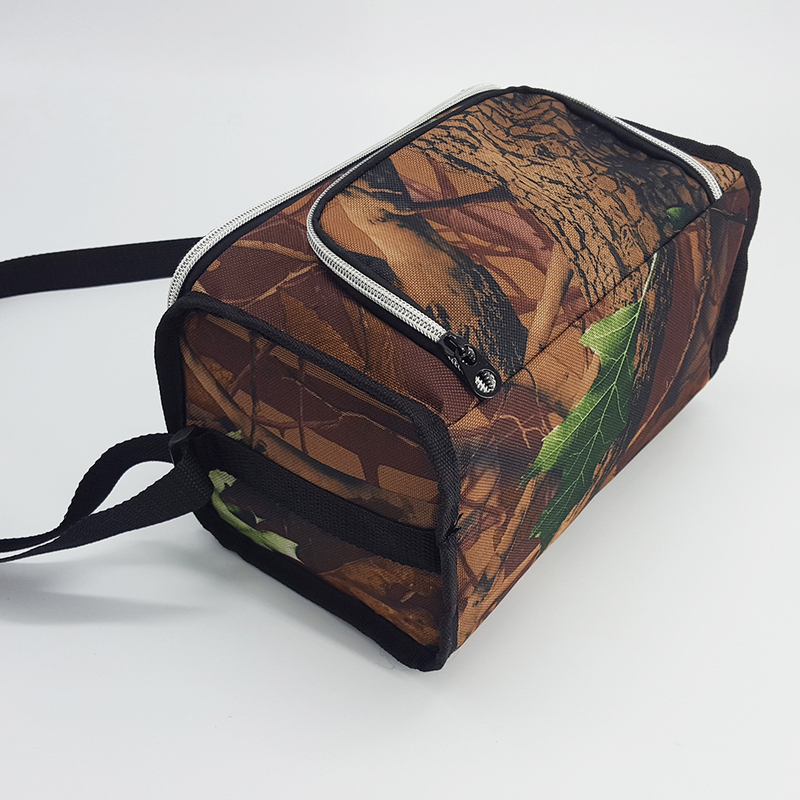 All the Shoulder Carry Bag are quality guaranteed. We are China Origin Factory of Meal Management Bag. If you have any question, please feel free to contact us.